It's Day2 of this month's TSG Blog Hop Challenges! The stamp set we are showing you today is called Giddy Up! Cowboys and western themes are all the rage right now, and we wanted IN on this super popular trend! Our new Giddy Up set is so fun, you’ll be roped in! Giddy Up is a 6x8 set that includes a total of 26 stamps and will sell for $24.00. 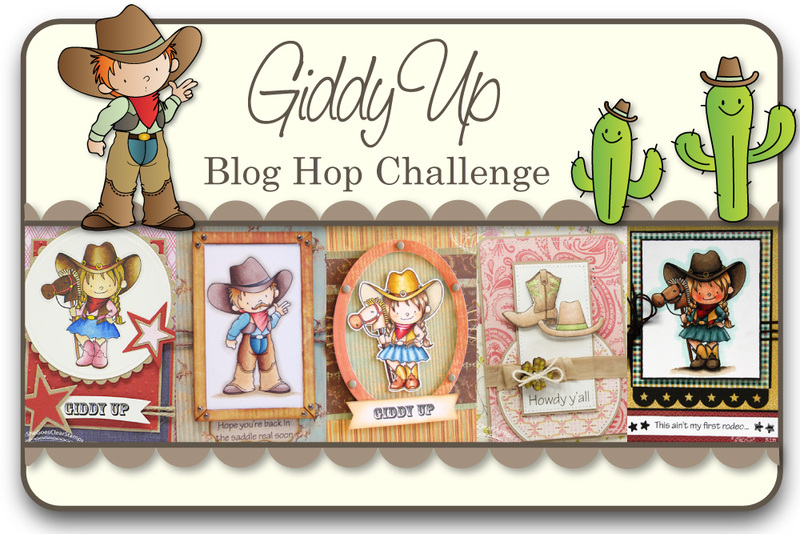 Would you like to win the new Giddy Up stamp set? You will not know which blog has been chosen so the more you comment on the better your chances are of winning new stamps! 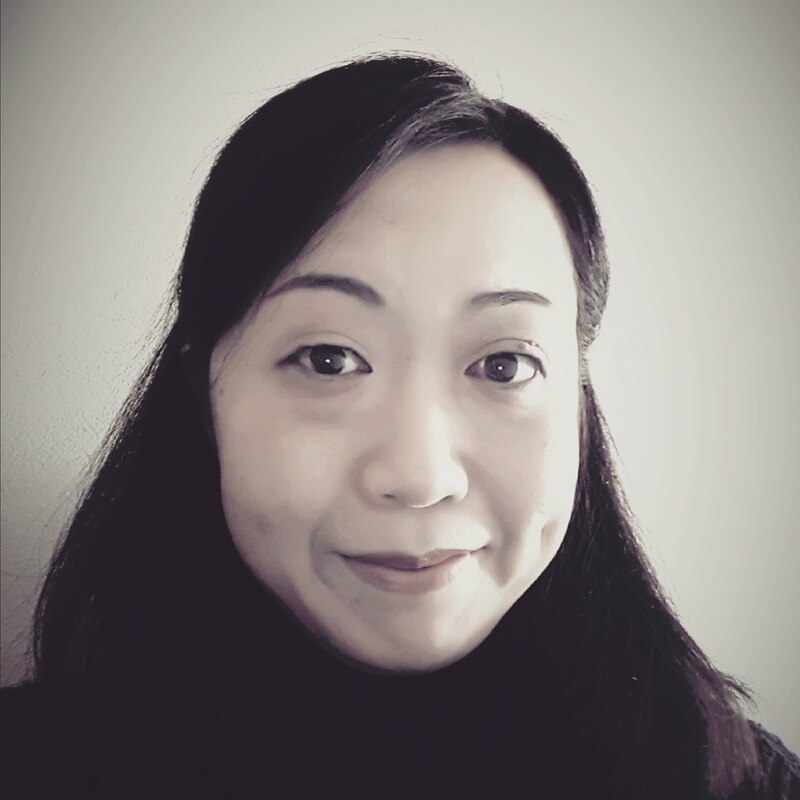 The Blog Hop Challenges will be open until 5 PM Eastern Time Saturday, February 23rd with the winner being announced during the release party chat. 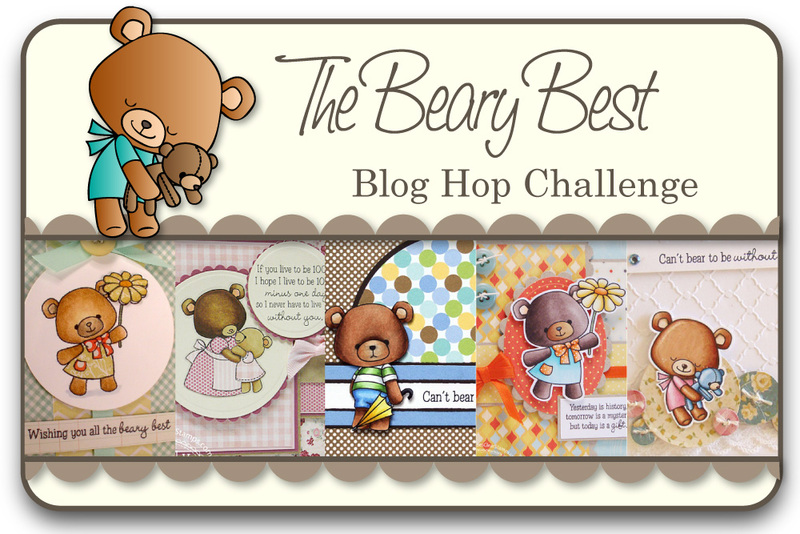 Welcome to Day1 of this month's TSG Blog Hop Challenges!! I'm sooooo excited with the stamp set we are showing you today, because it is featuring cute bears!! The Beary Best set has some of the cutest bear images, and the sentiments will bring a tear to your eye. This set is the perfect mix of sentimental and super cute! I wanted to make my card as clean as possible so that the cuteness of the image stands out. I colored the image with Copics and cut it out with scaissors. For making the paper buttons, I used PTI's Buttoned Up #1 dies and some Cosmo Cricket PP. The background panel was embossed using a Whimsy embossing folder (Lifestyle Crafts), and the lace trim (stash) was added to the bottom of the panel. 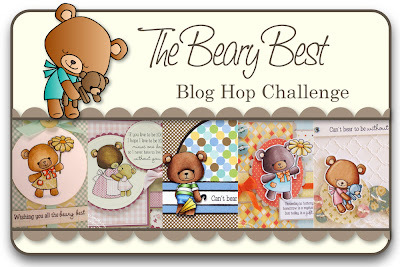 Would you like to win the new The Beary Best stamp set? I have a clean masculine card to share with you today. 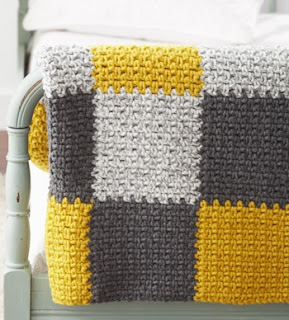 I loved the color combo on the inspiration photo provided over at the Inspired By challenge blog this week (Inspired By #62). The background stamp I used was from Hero Arts, which was the one I didn't get a chance to ink up since I purchased it last year. I stamped the sentiment with Versa Mark ink and heat embossed it with white EP (for the "you make everything" part) and gold EP (for the "awesome" part). I'm also entering this card to Catered Crop Star Bright Recipe Swap. This weeks challenge over at the TSG blog is to use the sketch provided. 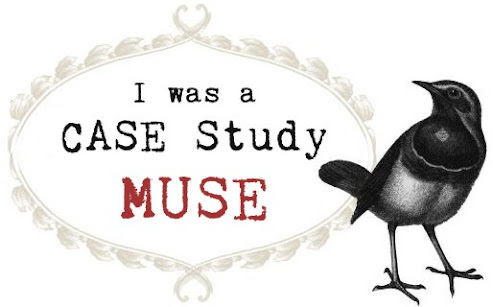 It was inspired by a card from our fabulous Trendsetter, Tobi! As you see, I rotated the sketch 90 degrees. I used the Oh Crop set by Melyssa. 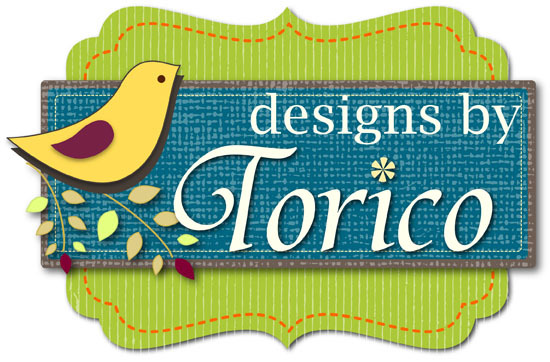 To make a scene, I used a cloud background stamp (Hero Arts), the Picket Fence Die-Namics and the Fresh Cut Grass Die-Namics (MFT). The cows were stamped onto a piece of white cardstock, were colored with Copics. The papers are from MME, and some bakers twine and a button (stash) were added to embellish the card. 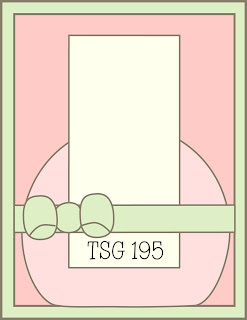 Please head on over to the TSG blog for the challenge details and more inspiration!